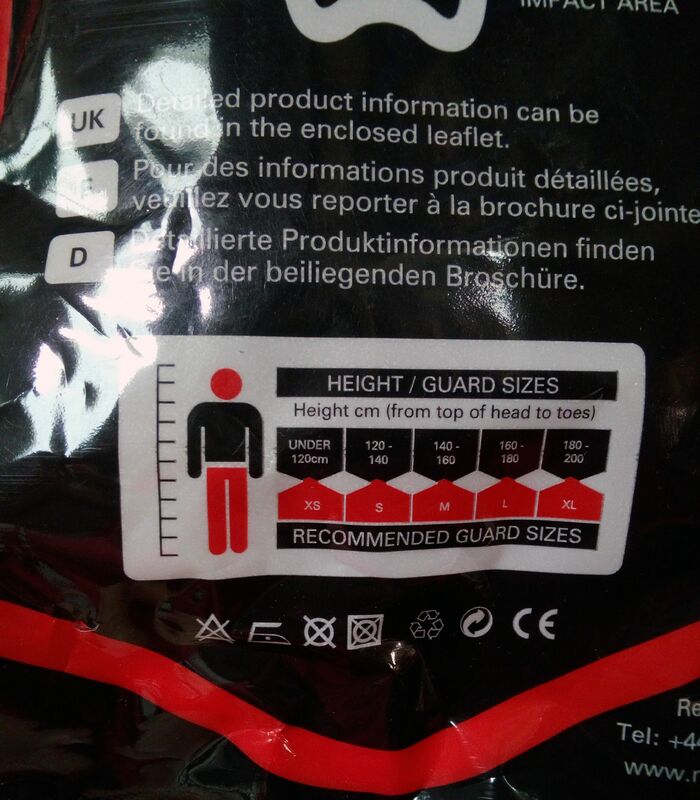 Precision Shin guards are designed and developed to fit the anatomical form of the leg, giving maximum comfort and performance. Constructed using the best materials to ensure superior protection qualities under impact. Precision Shin Guards should be wiped clean using Lukewarm water and allowed to dry naturally at room temperature. 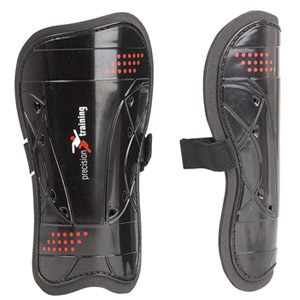 In order to prevent damage to the Shin Guards do not place on hot surfaces such as radiators.